Coyle White Devine is a firm of solicitors which is dedicated to dispute resolution. At Coyle White Devine we are driven by giving our clients value for money above all else. We will not let you waste money by litigating a bad case! At Oxygen Barbers, located in the heart of Beaconsfield, you can expect to be served by expert stylists giving an efficient friendly service, ensuring minimum waiting times. Holmer Green Service Centre is an independent authorised Bosch Car Service and Repair Centre in Buckinghamshire. We have always valued the importance of delivering a high quality service and believe this focus on quality has contributed to over three successful decades in business. We are delighted to boast professional repairs to a wide variety of cars and many repeat Car Service customers. We understand that whether your car needs a routine service or a serious and unexpected repair, it can be a major inconvenience. We recognise the importance of delivering an efficient service, where thorough checking, quality parts and a high standard of repair means your car is returned in a safe and reliable condition as quickly as possible. At Holmer Green Service Centre we invest in state of the art diagnostic equipment. This technology, along with our mechanical experience and high standards of workmanship, enable us to deliver a professional service for all customers. We offer services and repairs to family cars and work vehicles, in addition to classic cars, hybrid models and high performance cars. We source all required car parts either from the main dealer or Allparts Automotive, a local company that we trust, as they share our ethos for delivering quality. To enable you to continue with your daily routine, we have two courtesy cars for customers who have cars undergoing more lengthy repairs. We also provide a local delivery and collection service from our customer’s homes or place of work. If you would prefer to wait, we have a comfortable waiting area with free refreshments and newspapers to read. At Holmer Green Service Centre we also have customer service specialists who book appointments, keep you informed with progress, sort out paperwork, advise on car maintenance and provide tea and biscuits whilst you wait. This allows our mechanics to focus on the cars and means we are easy to contact. Be reassured; returning your car in the best condition with minimum inconvenience is our priority. 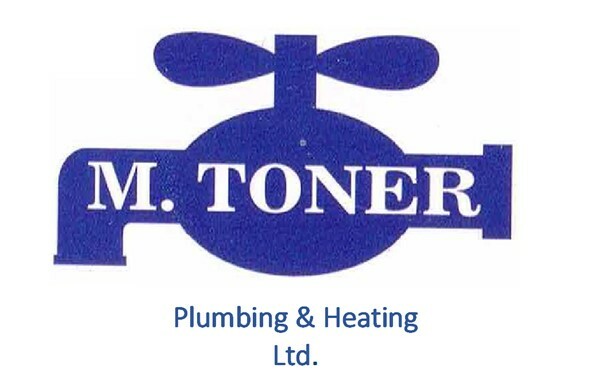 M Toner Plumbing and Heating Ltd.
We are commercial solicitors based in the Thames Valley. 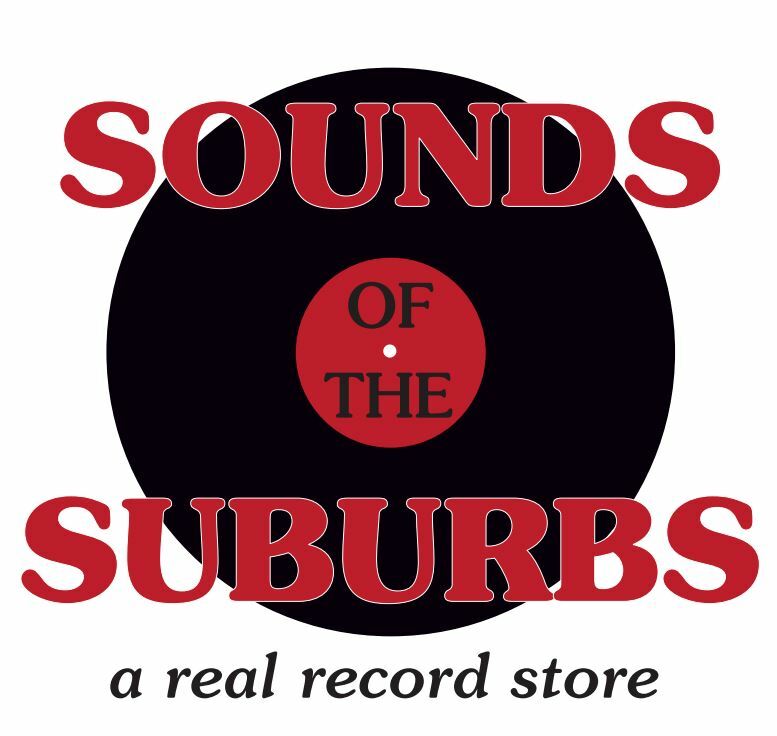 Our key practice areas include franchising, residential property development, social housing, commercial property, corporate and commercial, employment and dispute resolution.